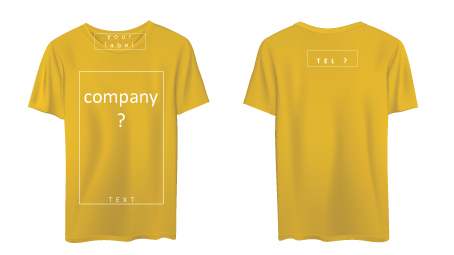 Here come one of our major custom made service for T-Shirt ! Grab your own Tee today ! and let the major know who you are ! And you can now custom made a Shirt for your preferred mascot to wear as well. Custom Made T Shirt is majority for anyone who wish to get own design of Tee Shirt which maybe for your personal use, family use, company use or even for Event use. 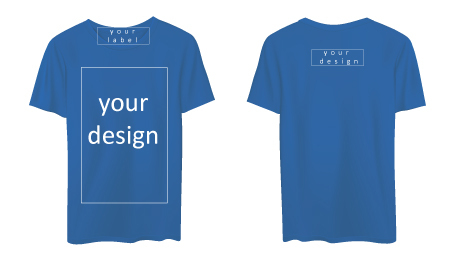 You can now choose your own color, designing graphic, logo or whichever you prefer for the custom made t shirt. We will also provide a guideline for the suitable sizes for your custom made order. You may refer to size chart below as reference. Custom made T shirt has now become common in Malaysia, as the cost is reasonable and acceptable. Custom made T shirt is also a very good and economic advertisement for businesses. It’s easy and direct to purpose. All custom made T shirt can be full cotton or poly cotton. They are comfortable to wear. Wearing T shirt is majority in major population, no matter young, kids, elders, T-Shirt is always easy to mix and match as casual wear for major daily activities. 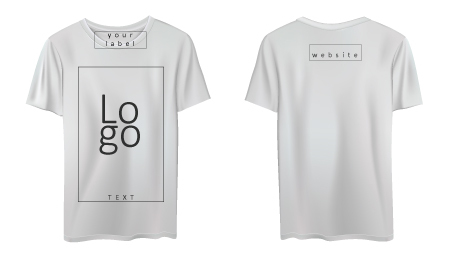 Custom made t shirt can produce based on your idea of design, your own logo, your slogan, or maybe your graphic and etc. 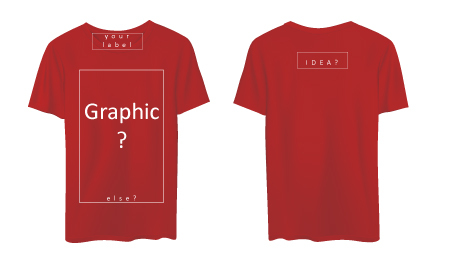 Just let us know your idea and purpose for the t shirt to custom made for, and we will convert your idea to actual product as your wish. 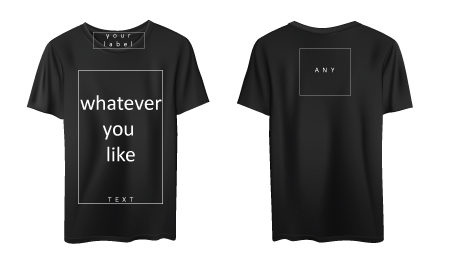 As we are commercial based company, we might request a minimum order for quality customize T shirt, but we also provide solutions for personal customize t shirt with small or even one piece, but still it will meet some limitation and we will trying to solve them for you. 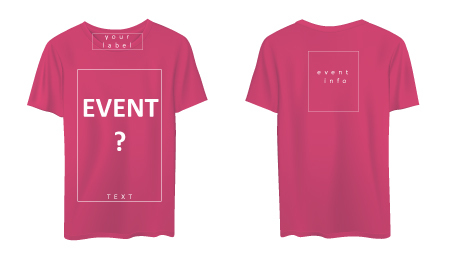 Find out more on custom made your own t shirt by contact us for more information. We are happy to provide our help to you in all these related field as we can. 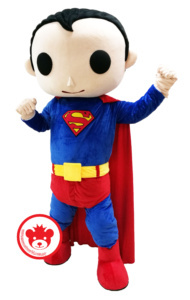 You can email to us @ sales@mascotworld.com.my or contact our sales person @ 0122908552. There are few way of custom made t shirt, heat press printing is one of the method. Today, heat transfer printing is very common and significant importance in customization personalize gift. Heat press printing will need to print on a heat transfer medium and transfer the design to the final product surface. There are few type of heat press printing for custom made t shirt, major known as flatbed head press and rotary heat press. To permanently apply a heat transfer to a surface, heat press is used. Few Type of transfer are Vinyl transfer with a Vinyl Cutter, Printable Heat Transfer Vinyl, Plastisol Transfers , Inkjet Transfer Paper, Laser Transfer Paper, and Sublimation. Using a Heat Press to apply a heat transfer, we have to make sure it is accurately on counting time, temperature, and pressure, which these issue are all essential to the perfect transfer process. Overall, heat press is only one of the t shirt printing method, there are still others way like digital to garment printing allow to more simplified on t shirt customization.